With the closing of the first season of the WPGI league, several members expressed interest in stepping away from the game or moving on to new challenges. 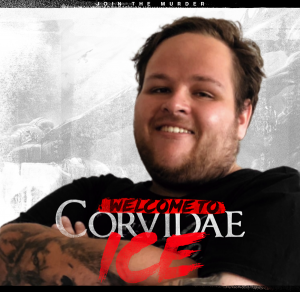 We encouraged each members decisions, regardless of what that meant for Corvidae and we wish them all the best! However, this has left us searching for a roster moving in to season 2 of WPGI. As one of first organisations in the new wave of support for female gaming in the oceanic region, we have no intention of backing down. 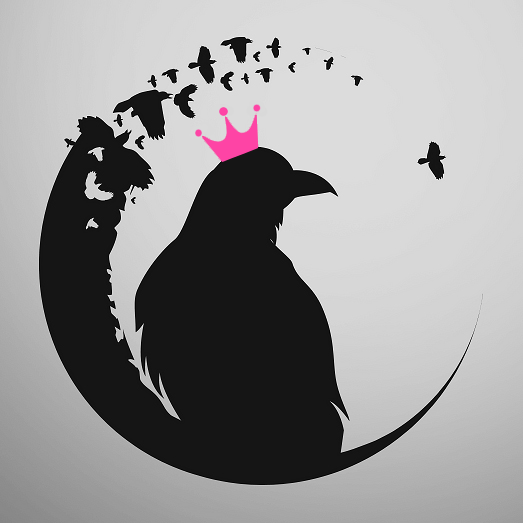 We are hoping that our continued involvement is encouragement for new blood to get involved and further increase the already growth of the female gaming community. We are currently in a rebuild phase and are opening all positions on the team. 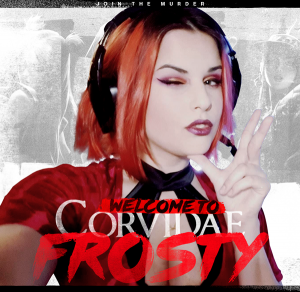 If you are interested in joining or inquiring further about what we have to offer please email admin@corvidaeinc.com or message our twitter page! If you have never played in a competitive environment before do not let this discourage you. 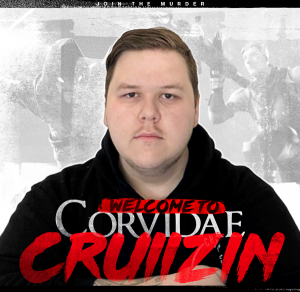 Corvidae have great management as well as coaching staff that can assist you and have a great track record of producing talent!